The Korko project seeks solutions to highly skilled long-term unemployed academics, as well as enterprise development and recruitment needs by implementing new type of work-based work models to improve labor supply demand and supply. The project is managed and funded by the metropolitan area cities, in addition to being financed by the European Social Fund. 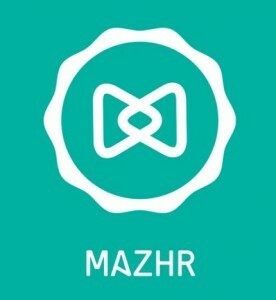 The Mazhr® service developed by M2Talent Oy has been selected as the tool for initial screening and mapping of applicants. The new digital service enables the digital identification and utilization of key features and competences in applicants regarding job search. According to CEO Janne Vainio, the traditional CV does not accurately reflect to employers an applicant’s behaviors, values and motivation. 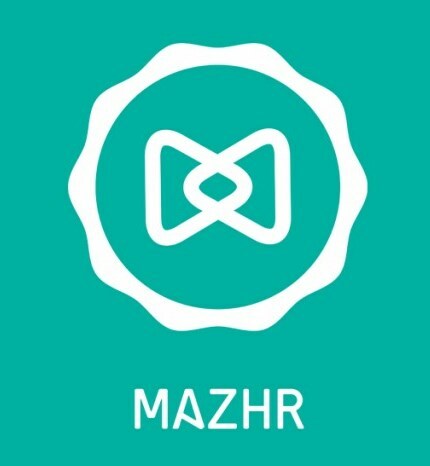 Mazhr® allows applicants to create a digital talent profile that reflects this easily. The digital service model brings speed, cost efficiency and new dimensions to the recruitment and selection process. In addition to employment process, the personal data generated by the service can be utilized in the applicant sparring sessions included in the korko project. An applicant identifying their own strengths and development targets will help them build a new career. ”Among the many qualified applicants, it is now possible to find the most suitable ones for the company’s interview process sooner. Solving the problem with a digital matching service helps both parties in the labor market focus their resources on the most relevant candidates and jobs”. The cooperation agreement signed between the cities and M2Talent Oy is valid until the end of 2018. The aim of the service is to help initially 600 academic long-term unemployed to find a new direction in their working life.